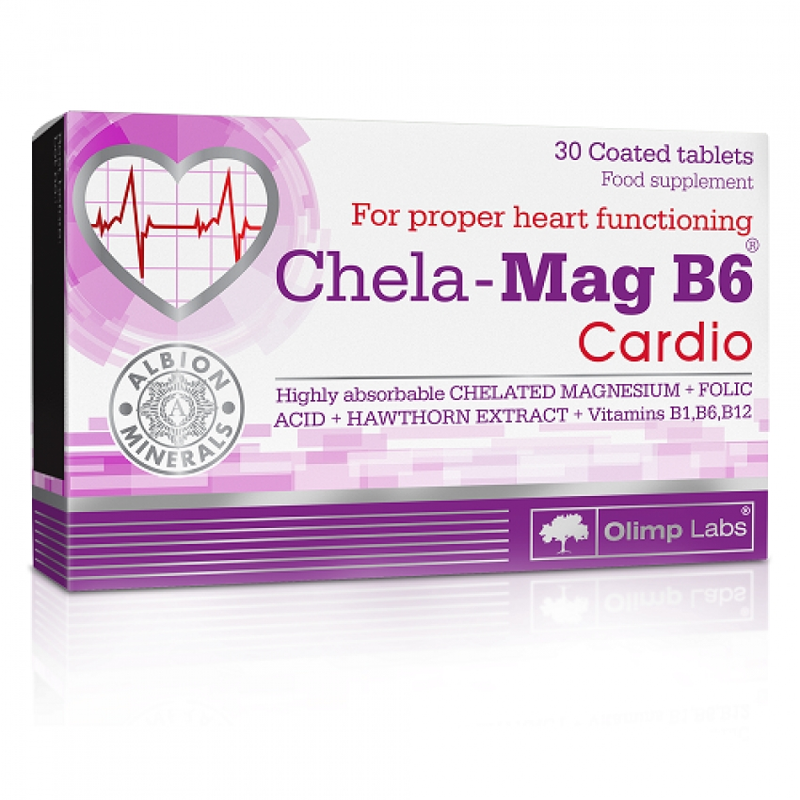 Chela-Mag B6 ® Cardio is a food supplement with ingredients which help maintain the proper functioning of your heart and circulatory system. 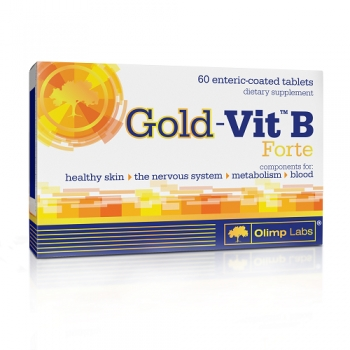 Magnesium, helping to maintain proper muscle functioning, including the heart muscle, occurs in the form of the highly assimilable amino-acid chelate Albion®. 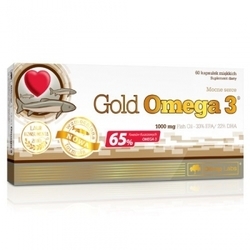 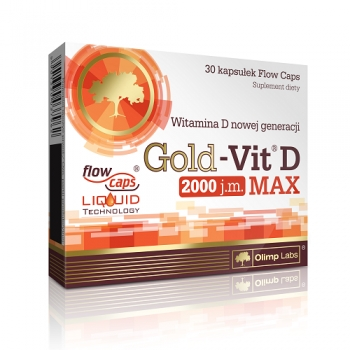 The preparation also contains hawthorn extract and thiamine (vitamin B1) helping maintain proper heart functioning, (vitamin 12) participating in the formation of red blood cells, as well as folates engaged in maintaining a proper homocysteine level. 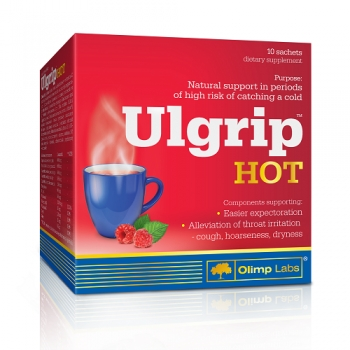 Recommended use: 1 tablet daily after a meal or otherwise in accordance with doctor's instructions.